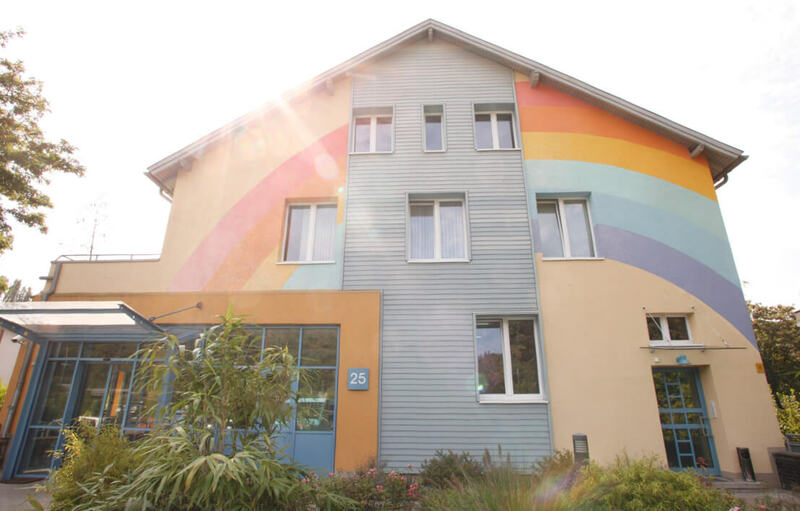 As one of currently three Foundation objectives in Germany, the Toni Kroos Foundation has been assisting the Children’s Hospital Amsterdamer Straße since 2015. 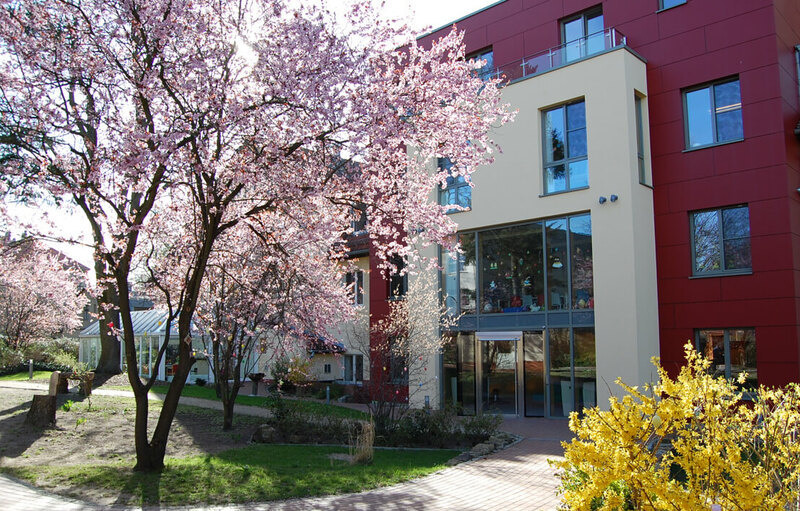 With its very comprehensive medical care, the Children’s Hospital is a beacon in Germany for acutely and chronically ill children and young people. It works at all times in close cooperation with paediatric practices, cooperating clinics, support institutions and above all parents and other family members. On the ward for chronically ill children and young people, young patients receive medical treatment for illnesses such as rheumatic diseases, for initial diagnoses or for re-adjusting blood-sugar levels in case of diabetes mellitus and learn how to cope with these diseases. Family members who are unsure can obtain advice on how to handle this chronic disease in daily life as a family. The medical and nursing care available is interdisciplinary and very successful. In particular, the Toni Kroos Foundation supports patients on the ward with complementary measures or parallel to treatment which funding bodies usually do not pay for, such as a securely installed climbing wall for motor training in the Children’s Hospital. The Foundation has also financed customised wheelchairs, conversions in family homes etc. in order to assist chronically ill patients. All these contribute considerably to the children’s quality of life. Some very severely ill patients have unforgettable times with their families with invitations to international football games through the Toni Kroos Foundation. These moments give entire families pleasure, strength and confidence. The children and young people have the same experience in the children’s hospital during personal visits from Jessica and Toni Kroos or personal greetings from Toni at the public screening of football games. Through their warmth and openness, the children quickly gain confidence, the visits have a noticeably lasting effect and are pleasant experiences during their time in hospital which helps them forget other things. “Thanks to the individual and generous support from the Toni Kroos Foundation, many of our patients have gained renewed courage to fight, stay positive and face their chronic illnesses. As a family man and sports professional, Toni Kroos knows from his own experience how important it is to train the body physically and motivate the spirit. We are very grateful to Toni and his Foundation that we are receiving such great support for our patients that offers direct and very personal help,” said Prof. Dr. Michael Weiss, medical director at the Children’s Hospital Amsterdamer Straße in Cologne.